Generally the leaders on bottom rigs are kept shortthey run from 6 inches to a footbecause there's no need for a long leader when the bait will simply be resting on the bottom. 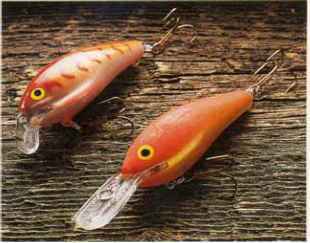 Also, a long leader will tend to throw very soft baits off the hook when you cast; even if you reel the sinker up very close to the rod tip, a long leader will hang down, and the inertia of your cast may sling the bait away. Other rigs resemble bottom rigs but are designed to be fished from a moving boat, either drifting or under power, or cast and retrieved. These drift rigs are marked by a long leader, anywhere from two to four feet. The long leader is necessary to prevent both tangling on the running line and to allow the bait to dart and wave close to bottom, moving with pauses and jerks, much like bait flowing naturally with the current. Many of these rigs are assembled with a three-way swivel, as described previously. Others feature a length of line, usually between 1 and 3 feet long, between the sinker and the swivel. This allows the bait to be presented at a level off the bottom when fishing for non-bottom species such as striped bass. Many anglers use very weak monofilament for this line when fishing in obstruction-filled waters, so that if the sinker becomes irretrievably snagged, that line will break before the running line will, requiring only replacement of the sinker rather than the whole rig. A multi-hook rig features two or more hooks on separate leaders, which attach to loops tied into the main leader. 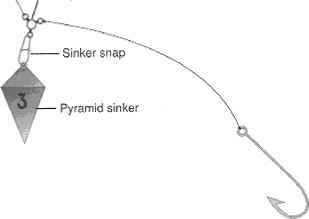 A sinker is tied to the bottom of the main leader, and two or more loops, spaced 10 to 12 inches apart, hold leaders with hooks above it. The leaders are shorter than the space in between the loops to help prevent tangling. Multi-hook rigs offer fish a lot of baits at once, immediately improving your odds of catching fish. 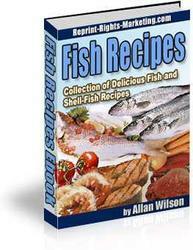 They also provide an opportunity to experiment with different baits. However, multi-hook rigs are generally not used to fish for large and fast species such as bluefish, because bringing in two of these fish at once would prove extremely difficult.